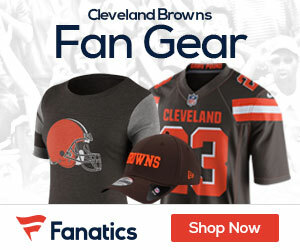 « Talk NFL and Browns Football 24/7 At GridironChatter.Com! 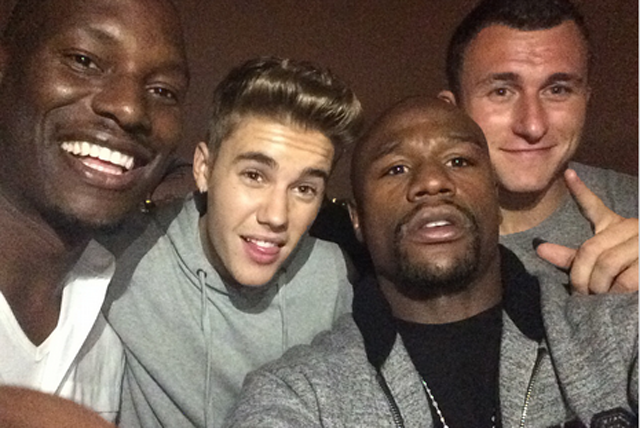 A report that the Browns asked new QB Johnny Manziel to recently ‘tone it done’ seems to have gone unnoticed, as the rookie QB was pictured last night in Beverly Hills at a party with Justin Bieber, Floyd Mayweather, and Tyrese. TMZ reports that the cops were twice called to Bieber’s house during the evening, once because the music was too loud, and once because the crew was outside screaming. Maybe the Browns will have to have another meeting with their QB.